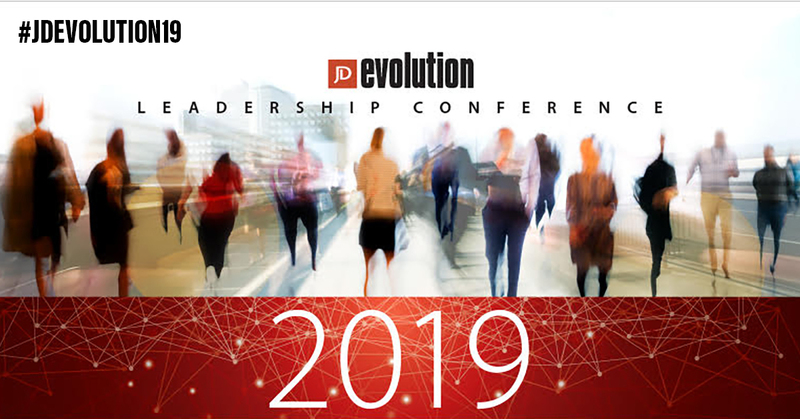 We recently announced the date of October 8, 2019 for the 2019 Evolution Leadership Conference, which will be held at last years’ location – Spooky Nook. The conference this year will tackle the number one issue impacting American business right now: Finding, hiring, onboarding, and retaining great talent. The conference keynote will be delivered by Verne Harnish. Verne is committed to helping companies scaleup. He is the founder of the world-renowned Entrepreneurs’ Organization (EO) with over 13,000 members worldwide. His latest book “Scaling Up (Rockefeller Habits 2.0)” was awarded the prestigious 2015 International Book Award for Best General Business book. In 2016, we hosted a Scaling Up workshop featuring all four of these pillars. Check out this video explaining the People component. Be sure to mark your calendars to attend on October 8 and sign up for tickets here. For more information, such as bundled pricing for the conference or sponsorship opportunities, please contact the event producer at sara@johndame.com.